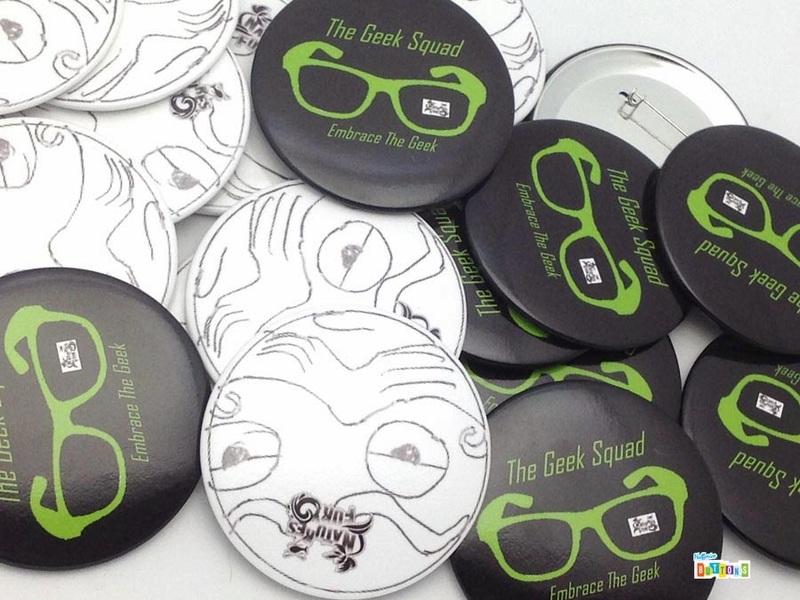 Buttons for a robotics competition! 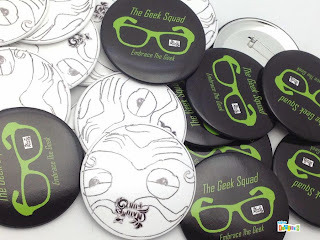 These 3" pinback buttons are the most popular amongst our robotics friends. Let us customize a set of buttons for your next competition. With buttons from Half Price Buttons, you will be certain to impress!